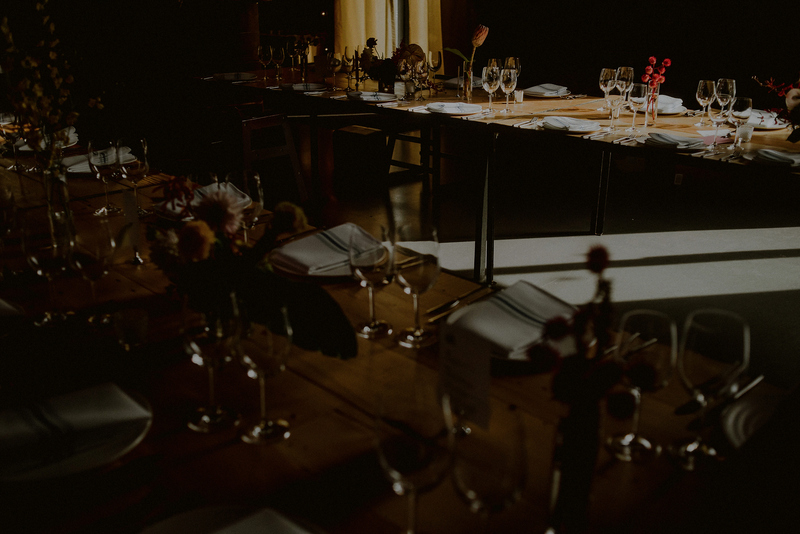 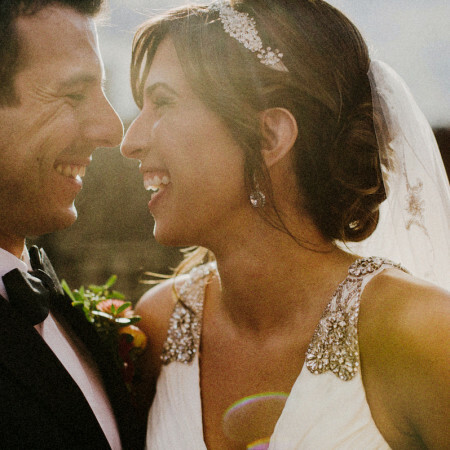 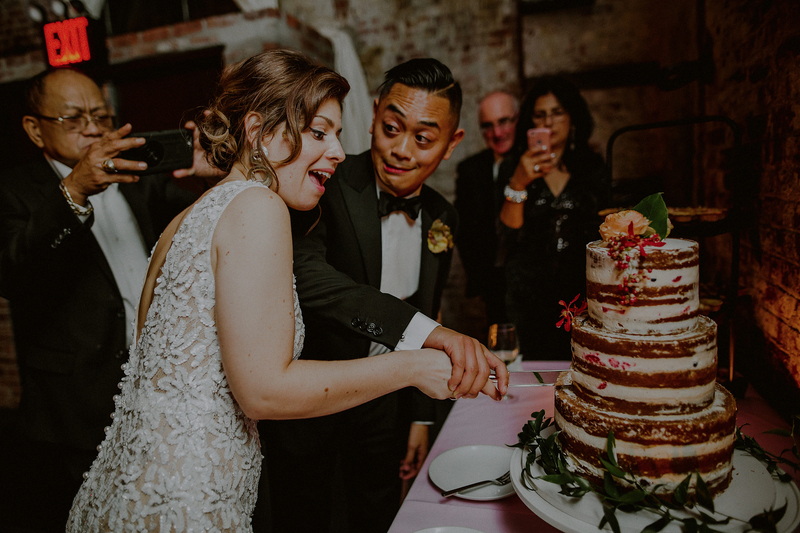 Julia + Ed’s wedding was full of all the goodness! 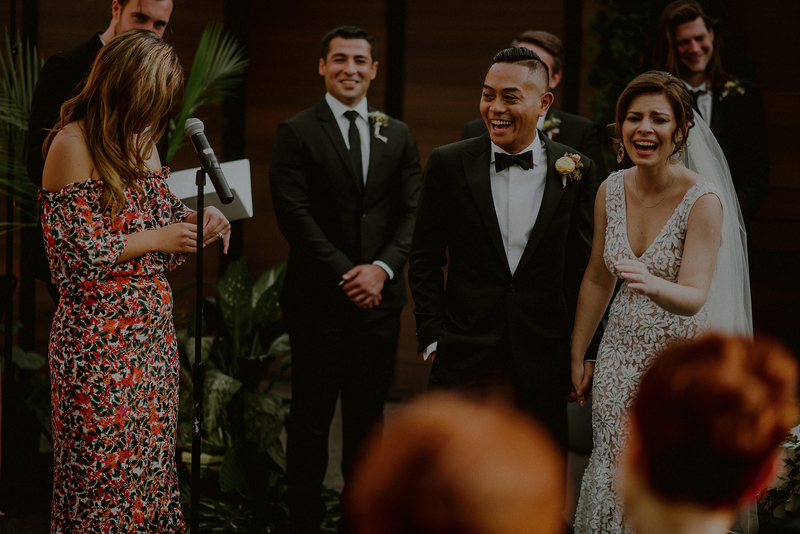 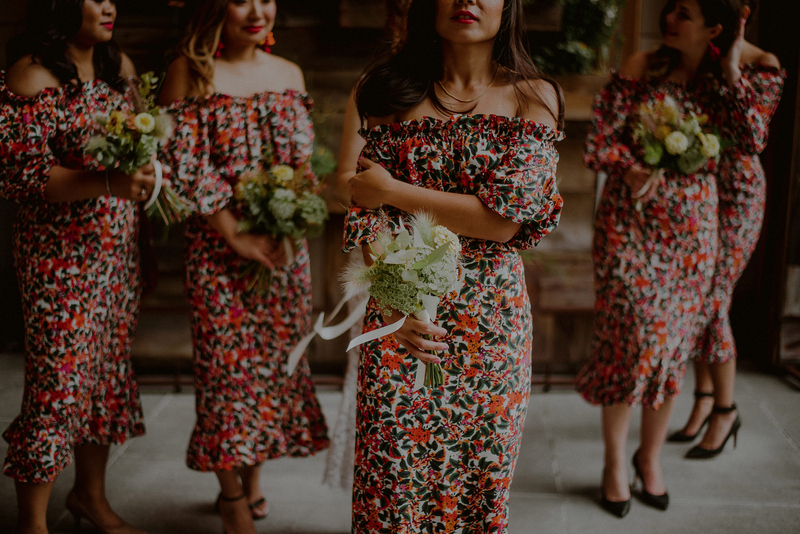 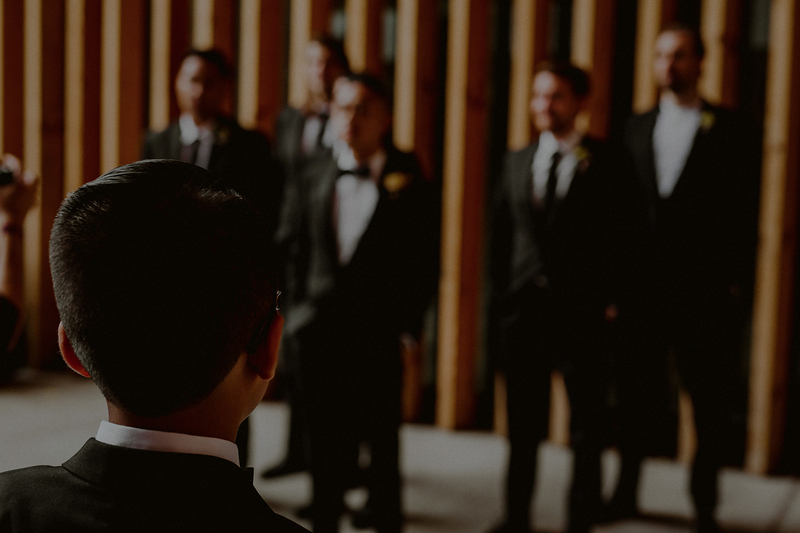 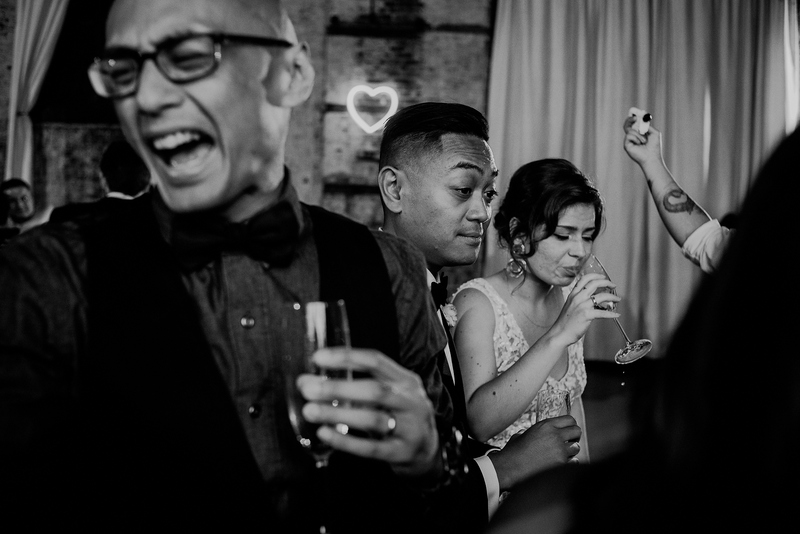 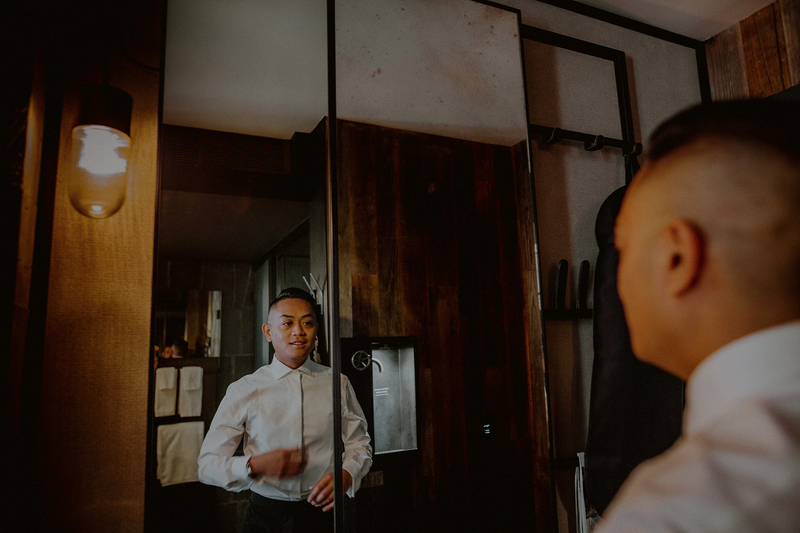 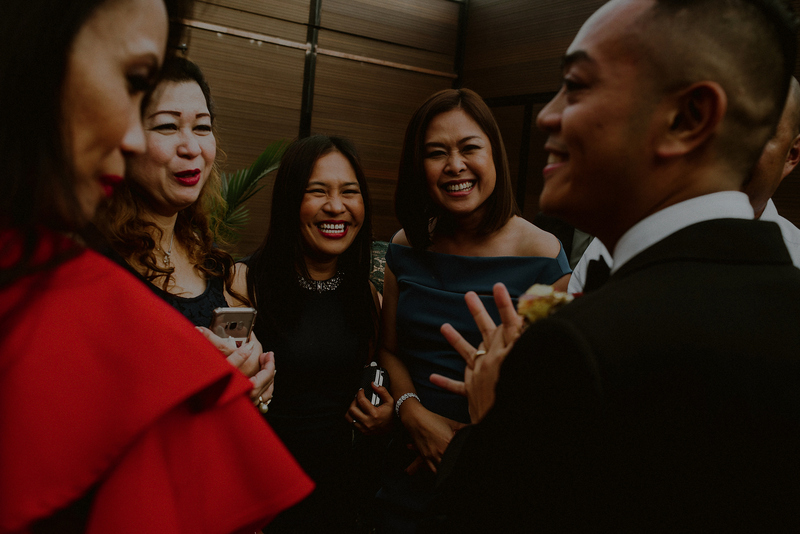 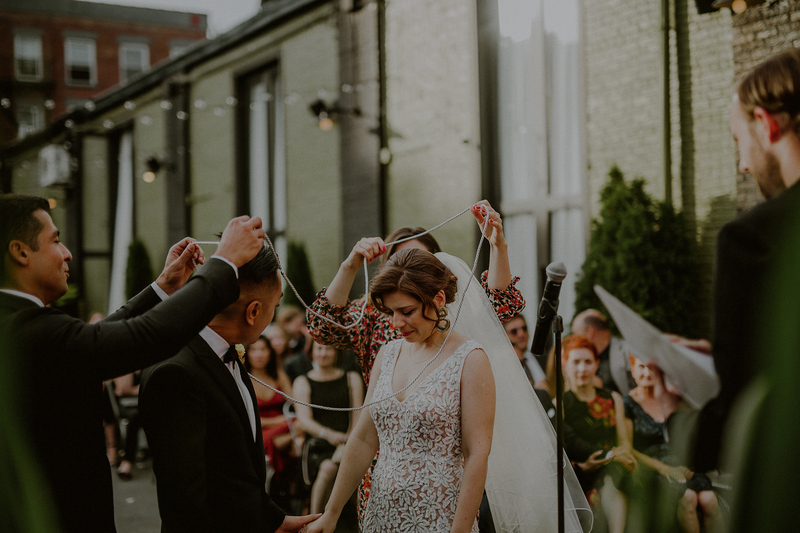 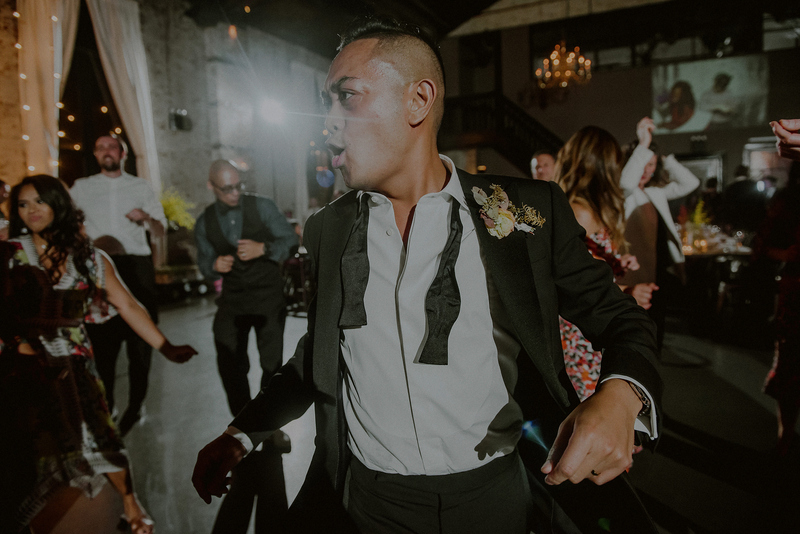 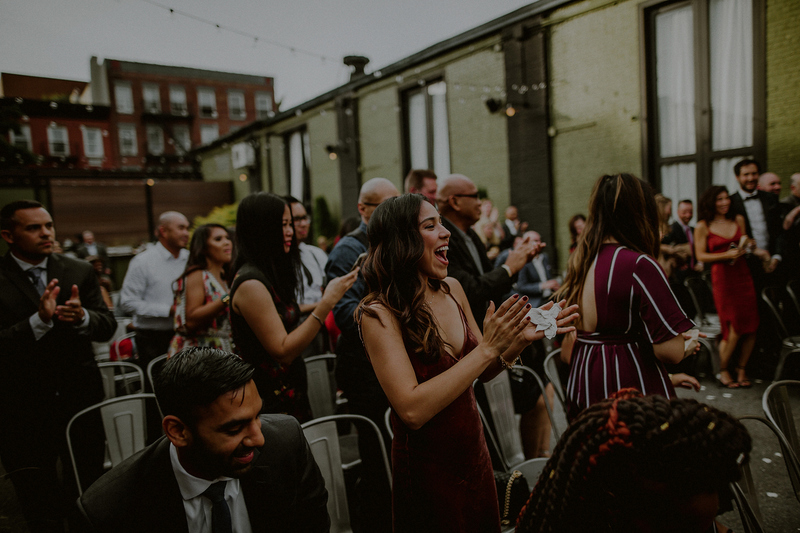 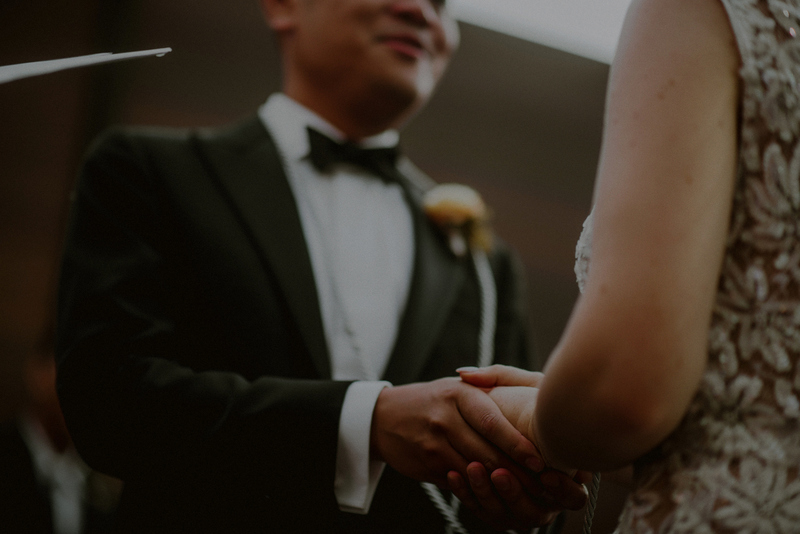 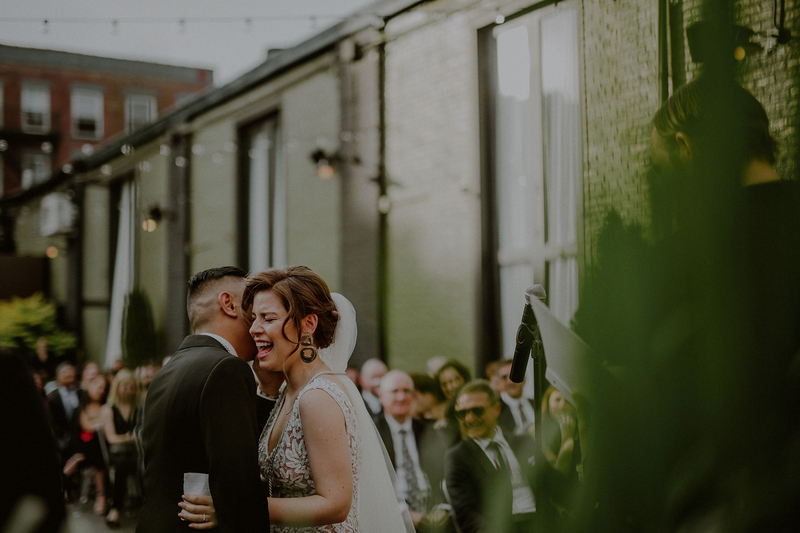 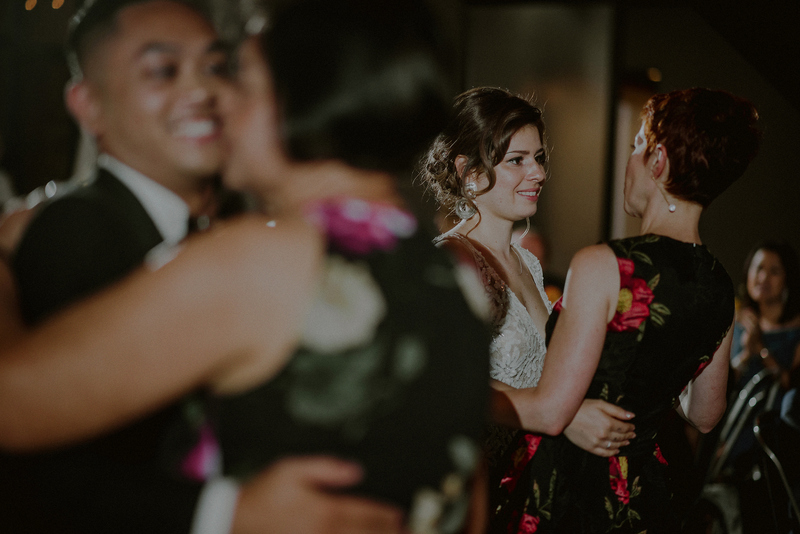 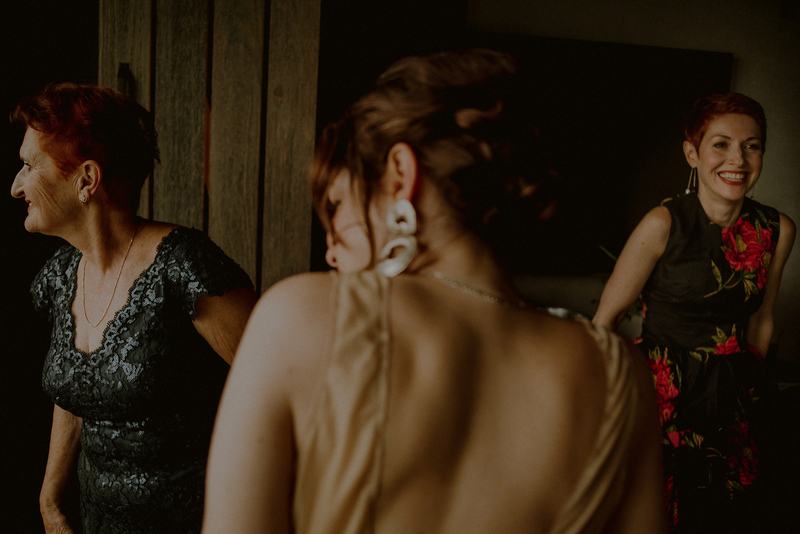 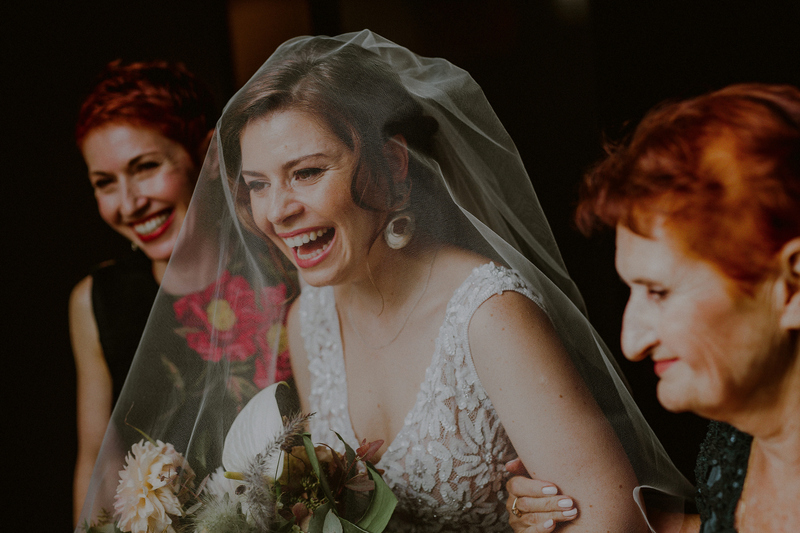 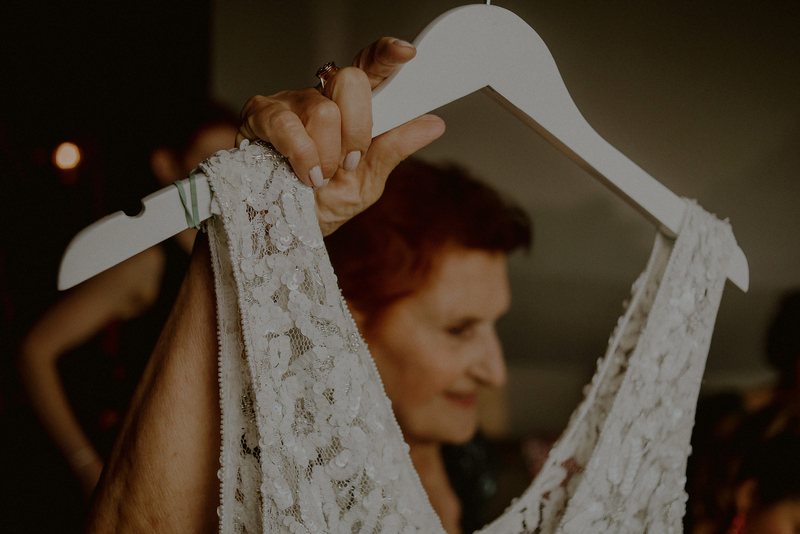 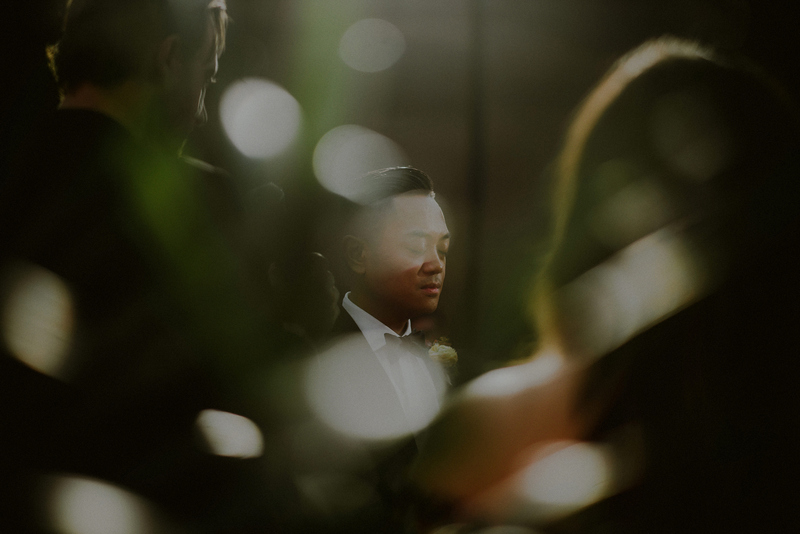 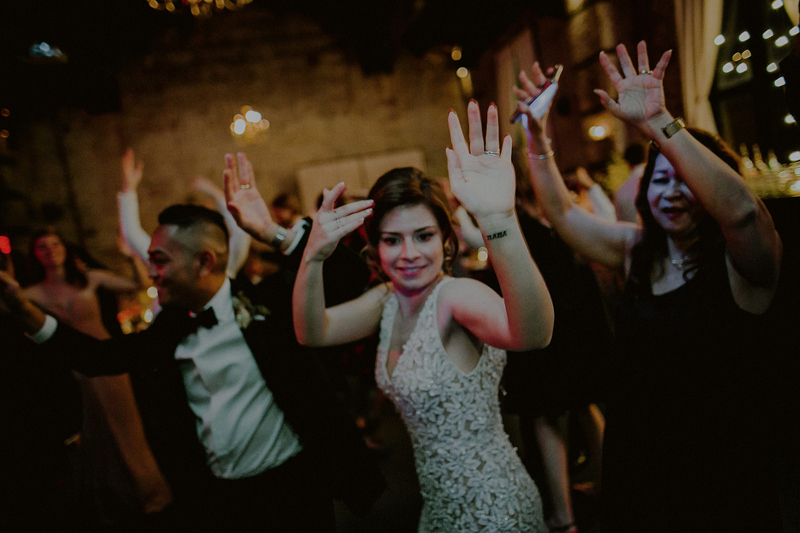 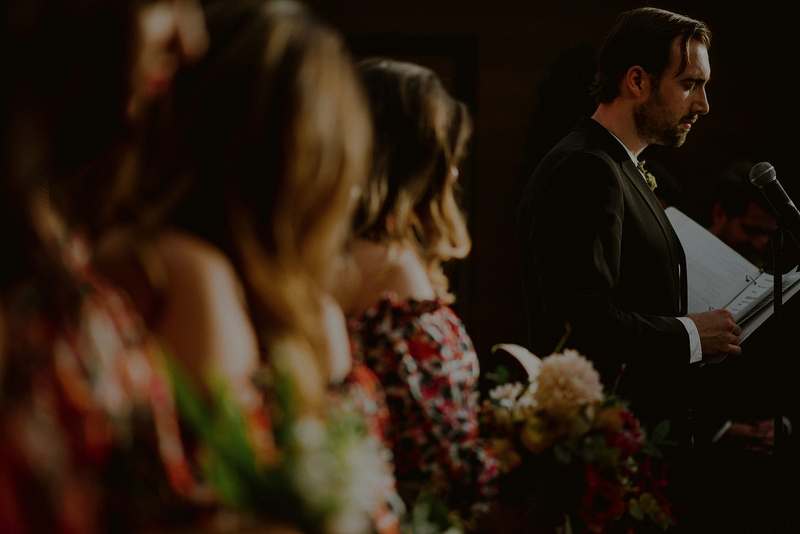 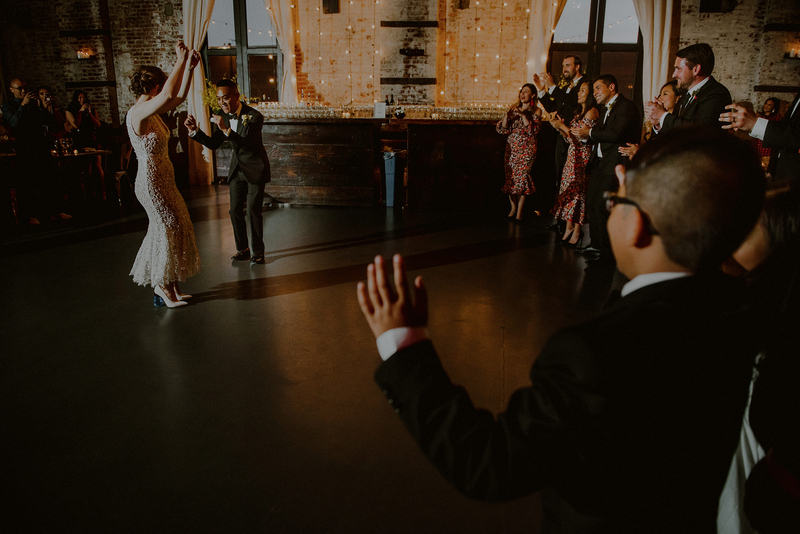 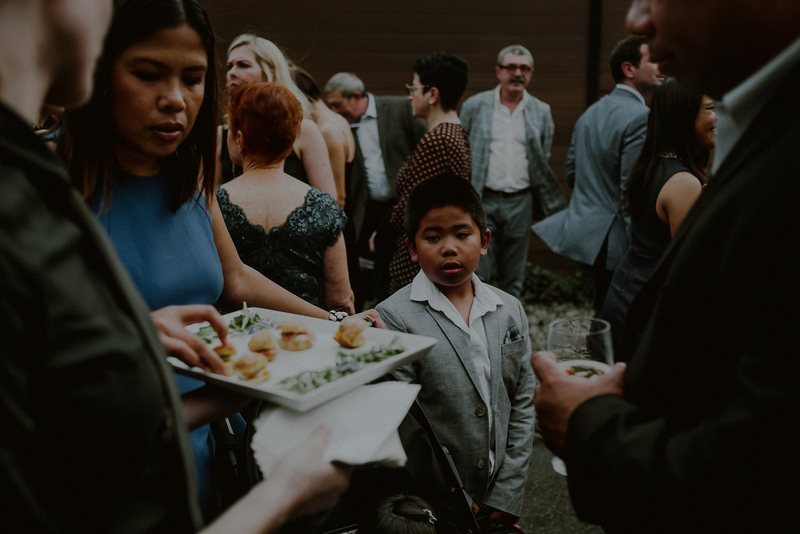 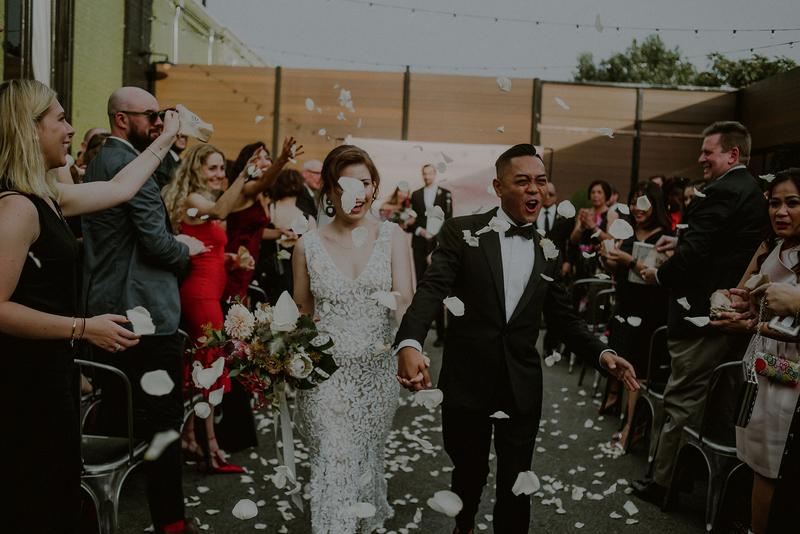 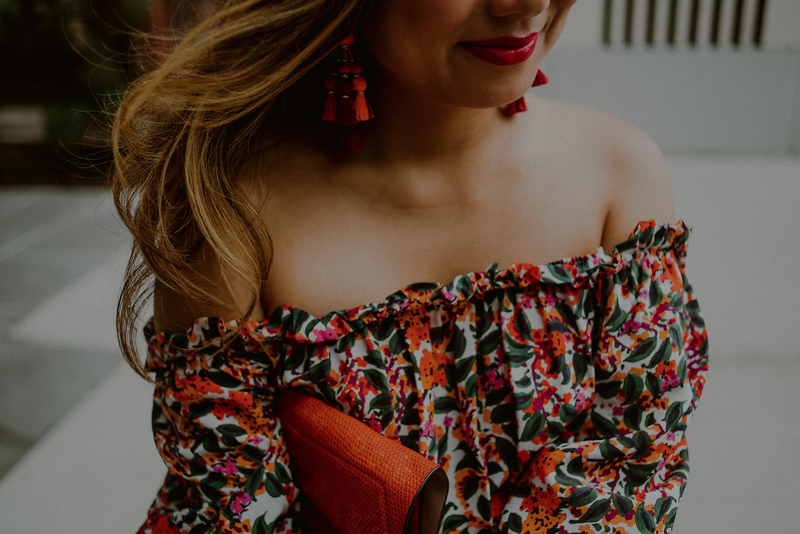 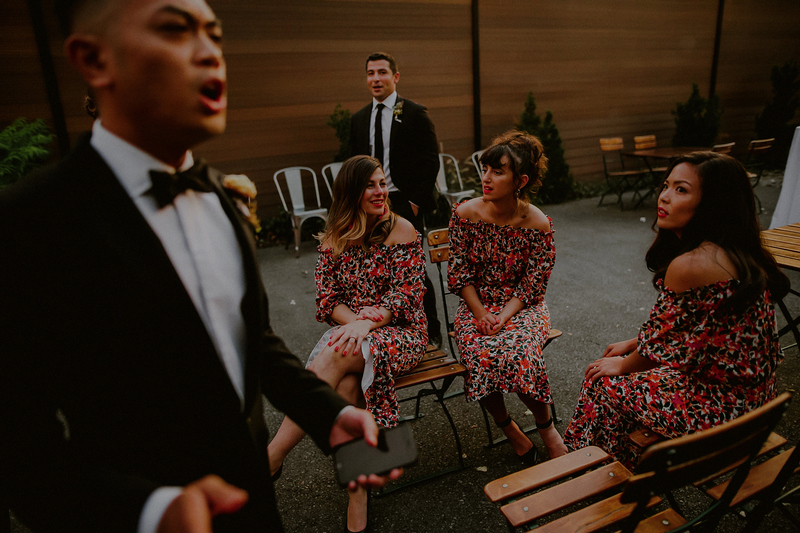 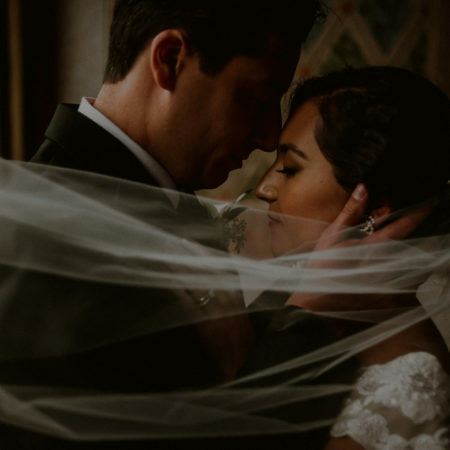 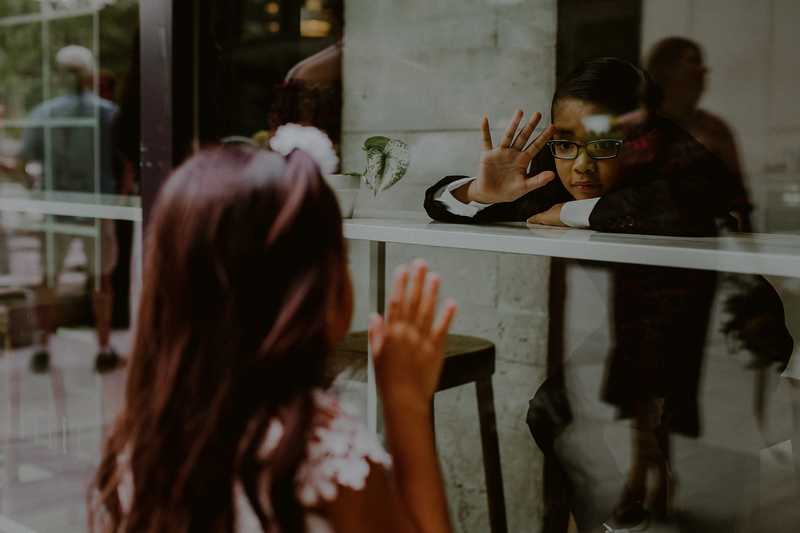 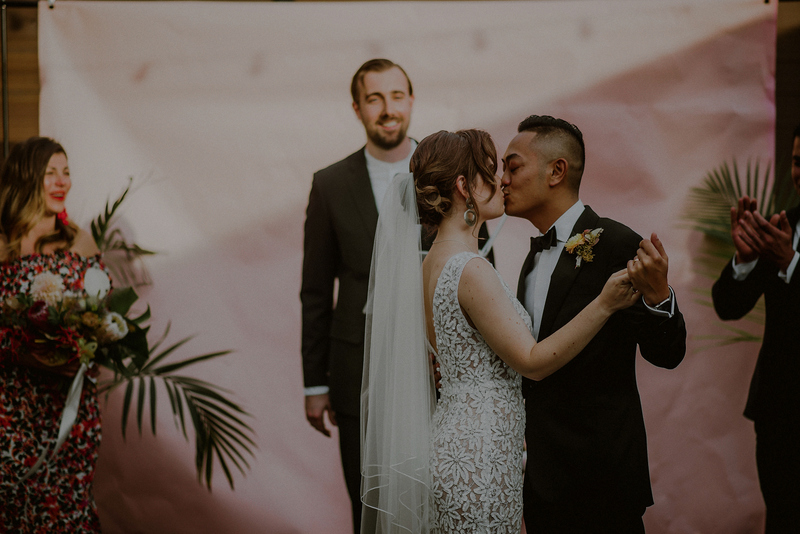 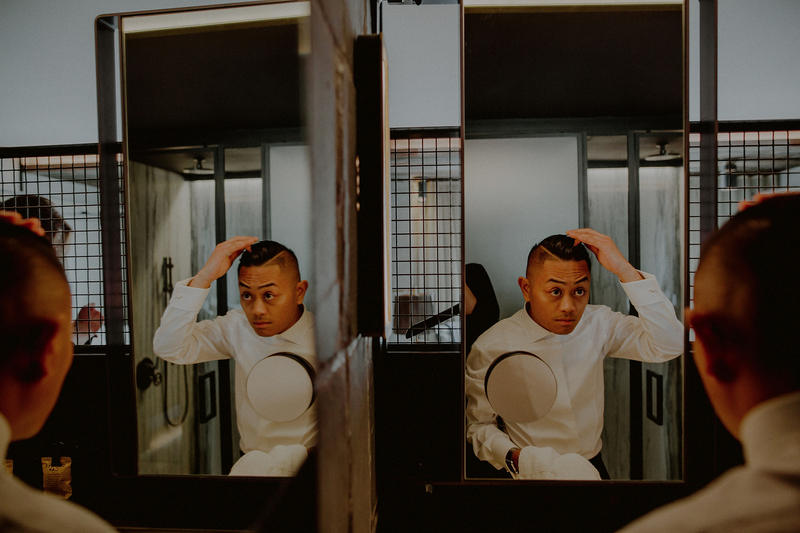 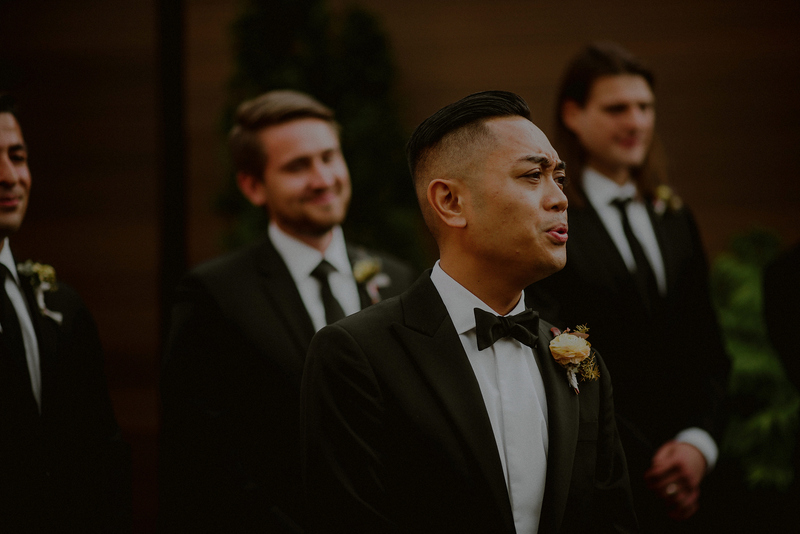 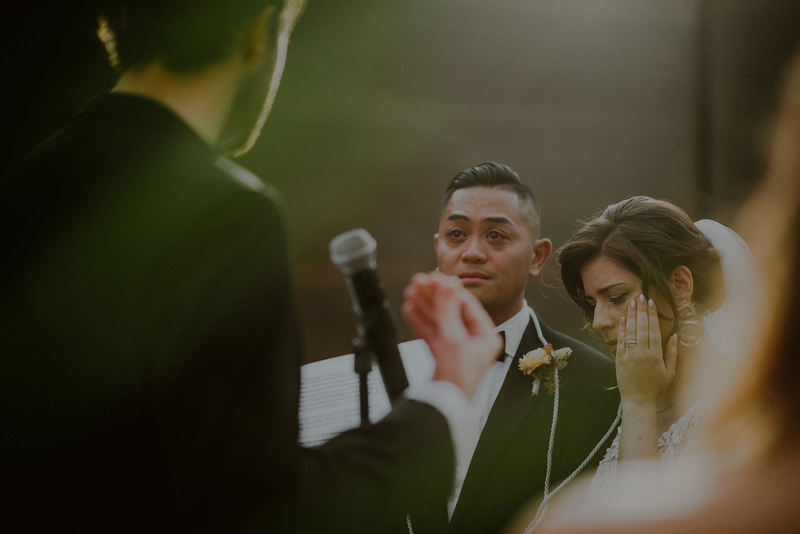 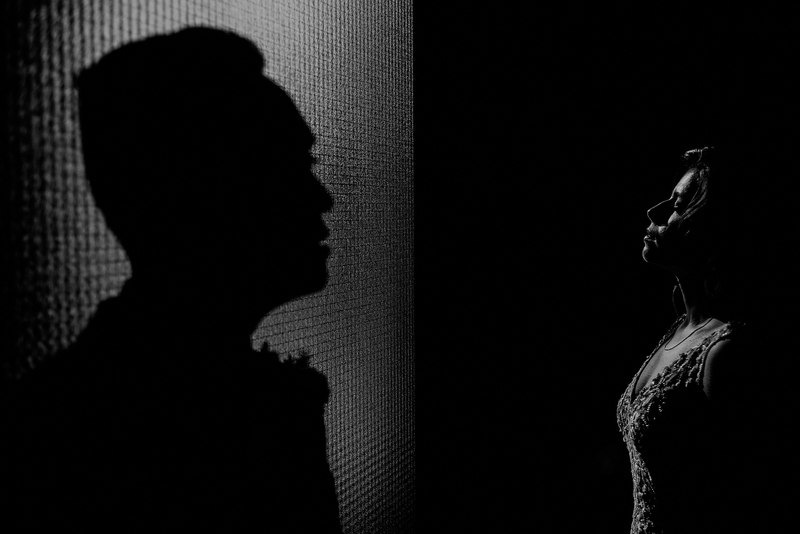 Emotions ran high at this one, from belt out laughter during the speeches to tears pouring during the ceremony, which was a mix of their Filipino and Eastern European traditions, incorporating the traditional Filipino cord ceremony. 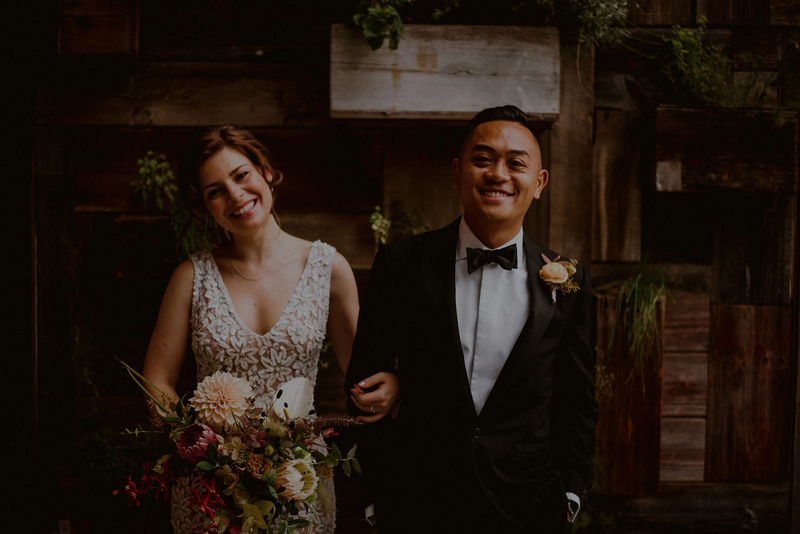 Julia and Ed have known each other and have dated since high school! 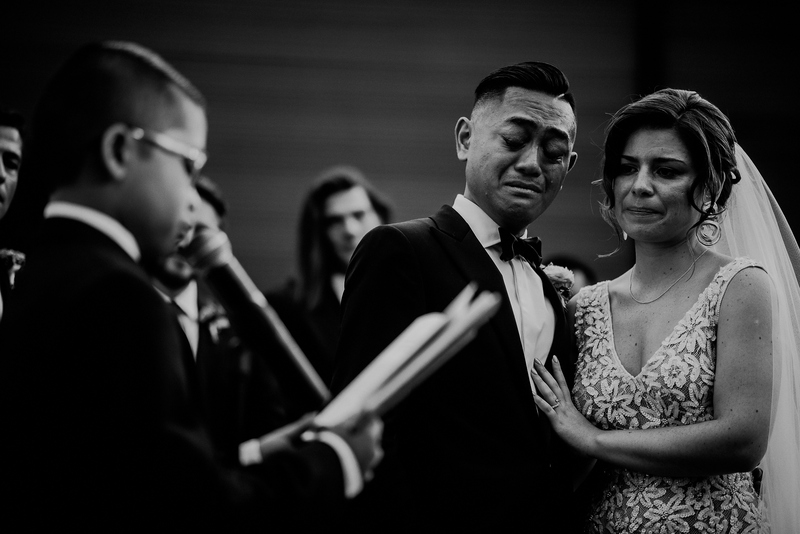 These types of stories are the ones that warm my heart, seeing a couple who has known each other for so long, and it really shows in their relationships and interactions with their families at the wedding. 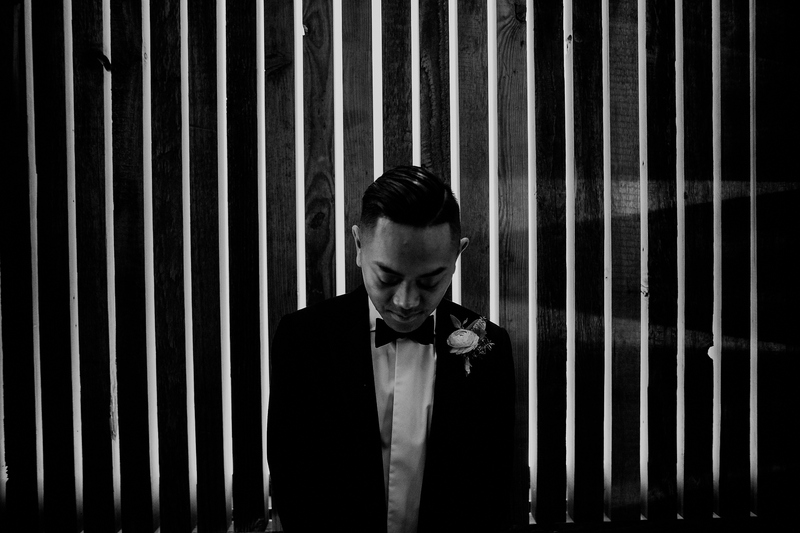 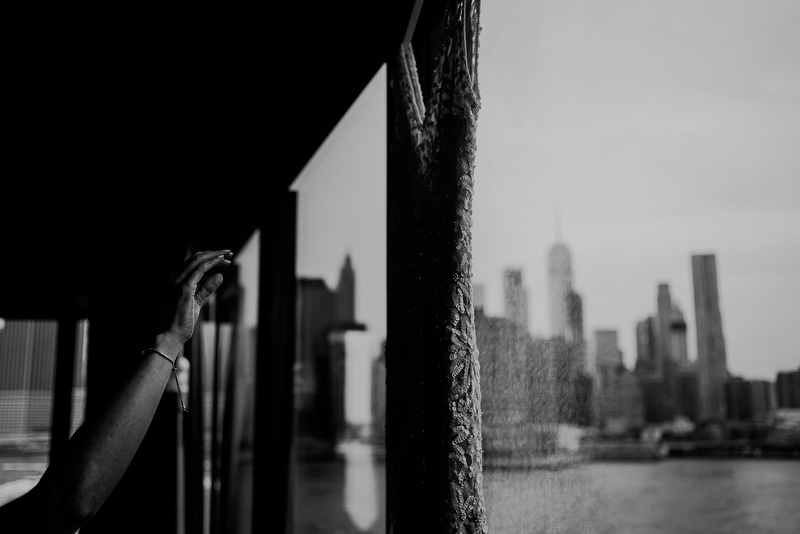 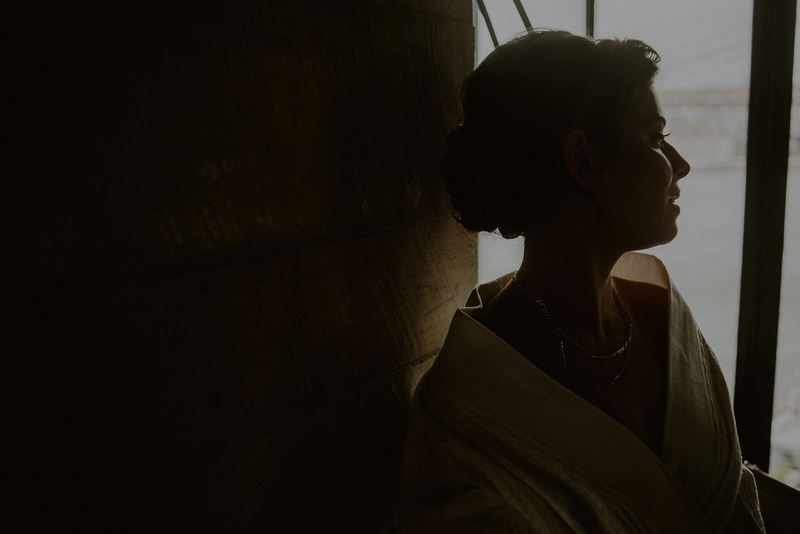 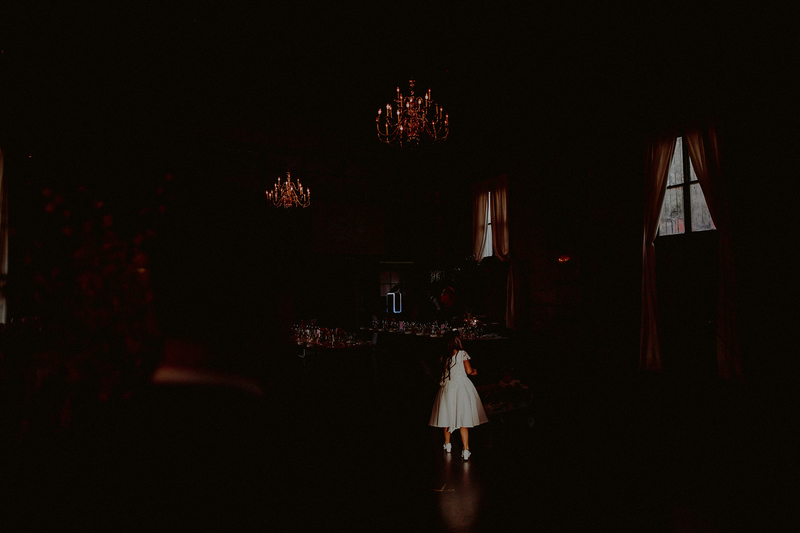 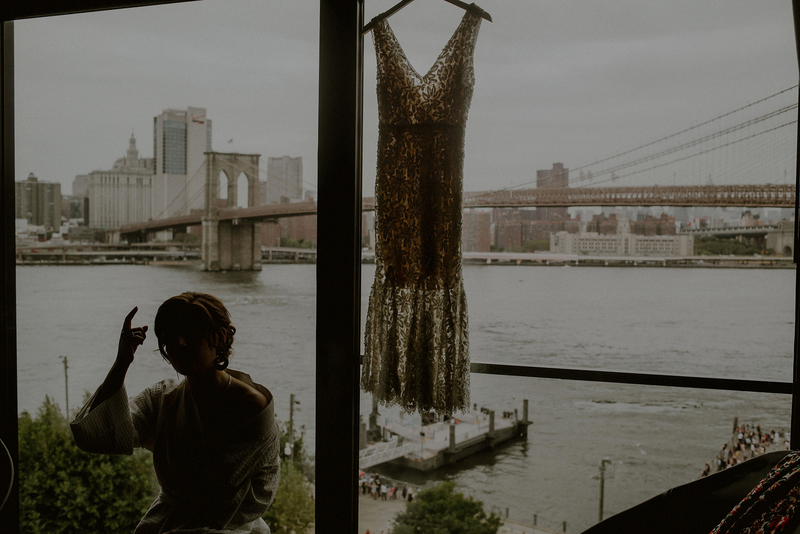 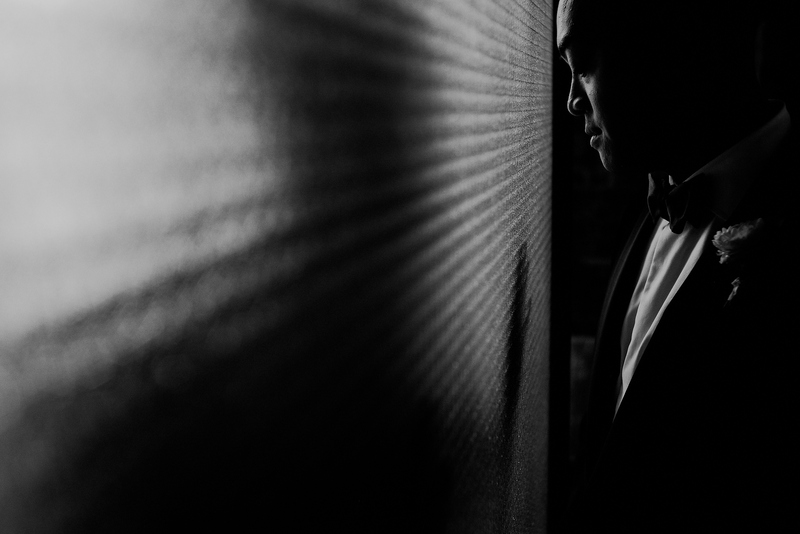 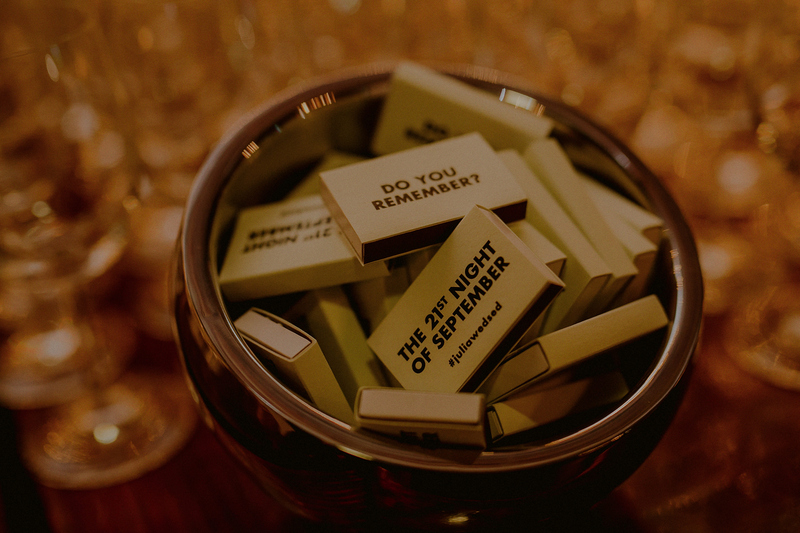 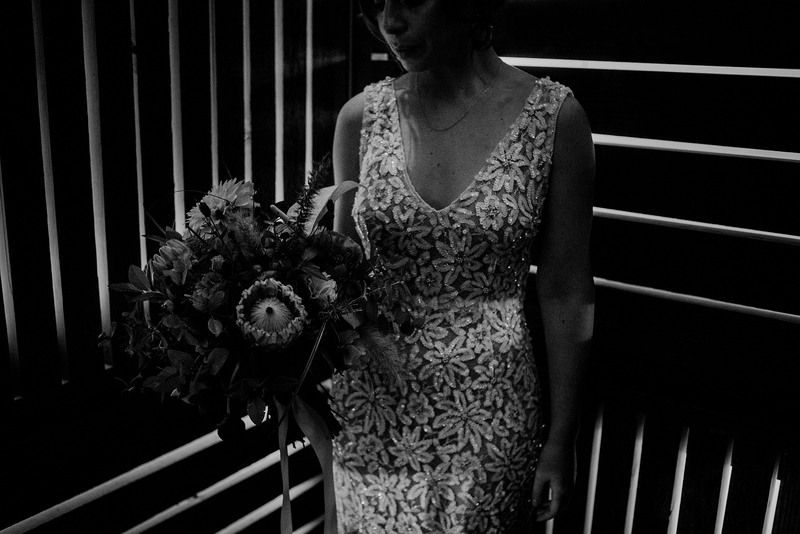 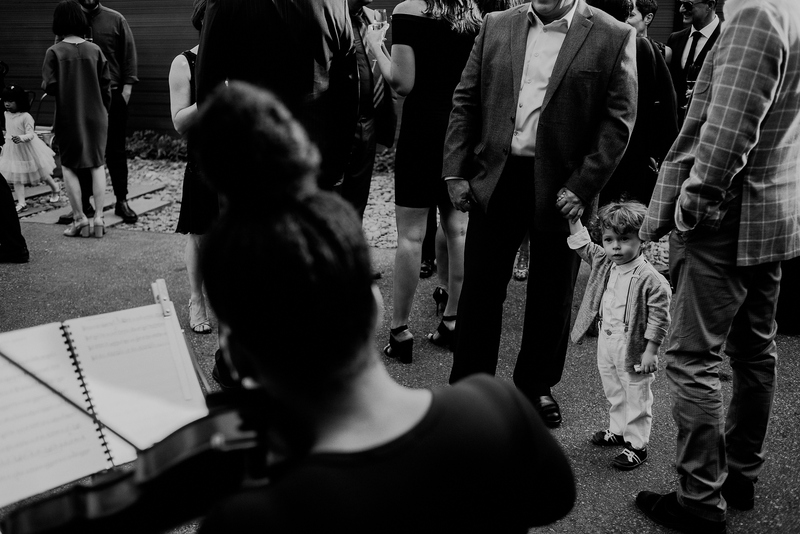 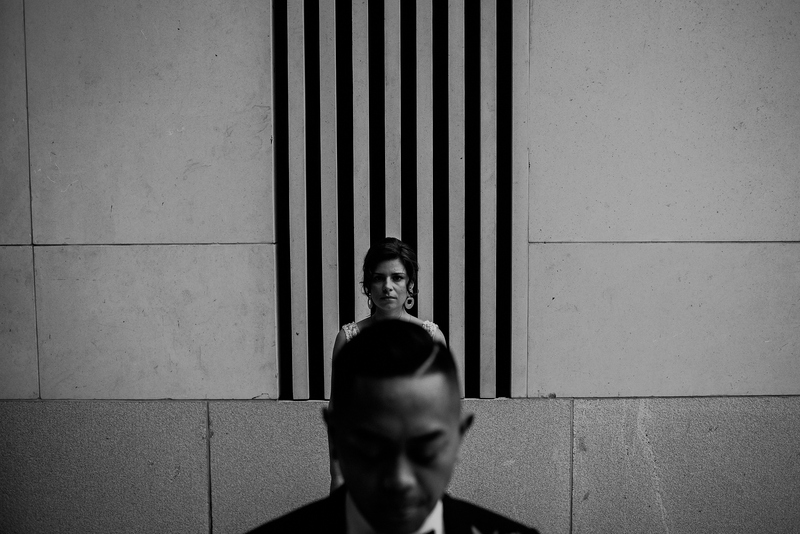 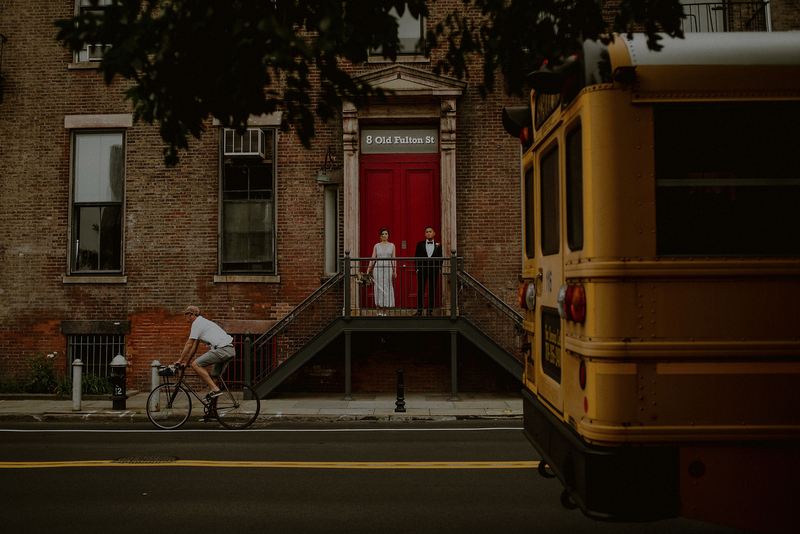 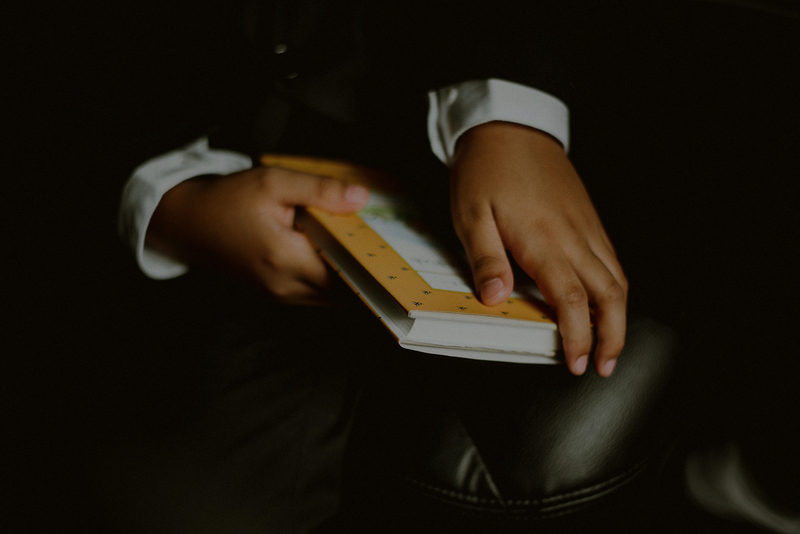 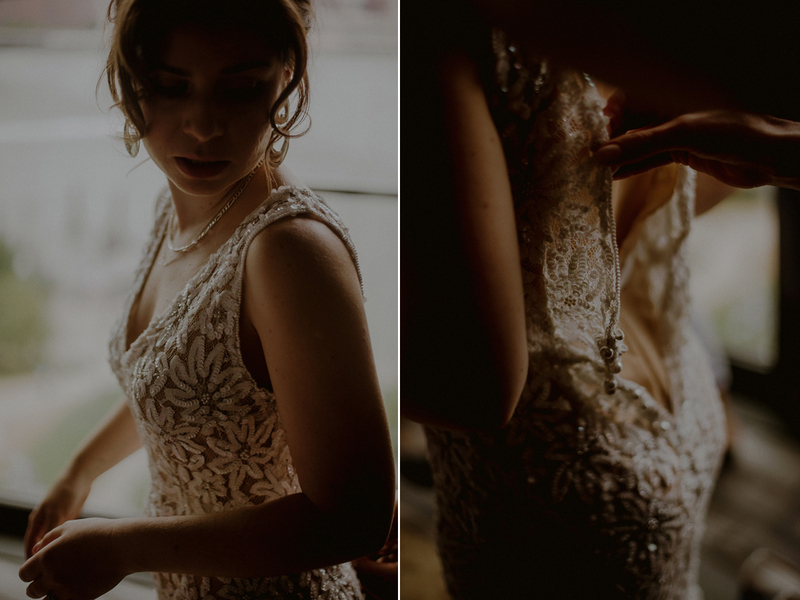 Now onto the wedding – one of my favorite places to photograph weddings is Brooklyn. 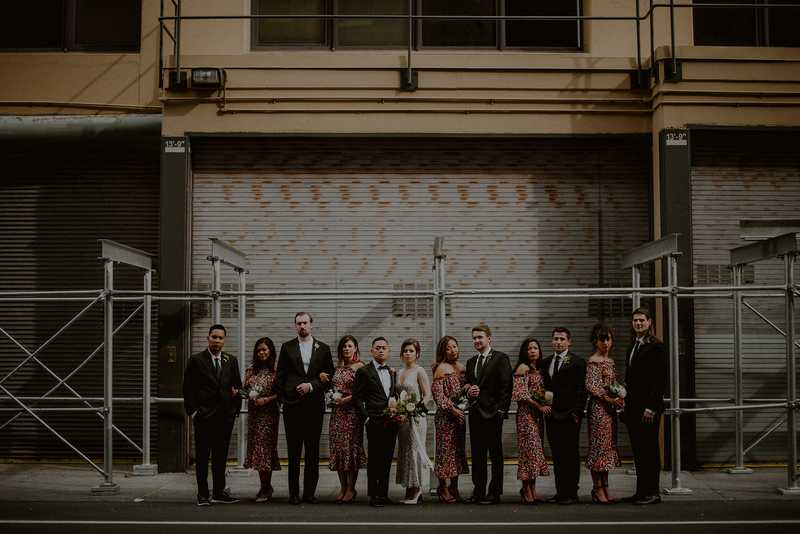 Coming from rural New Jersey, NYC is sort of like candy for me. 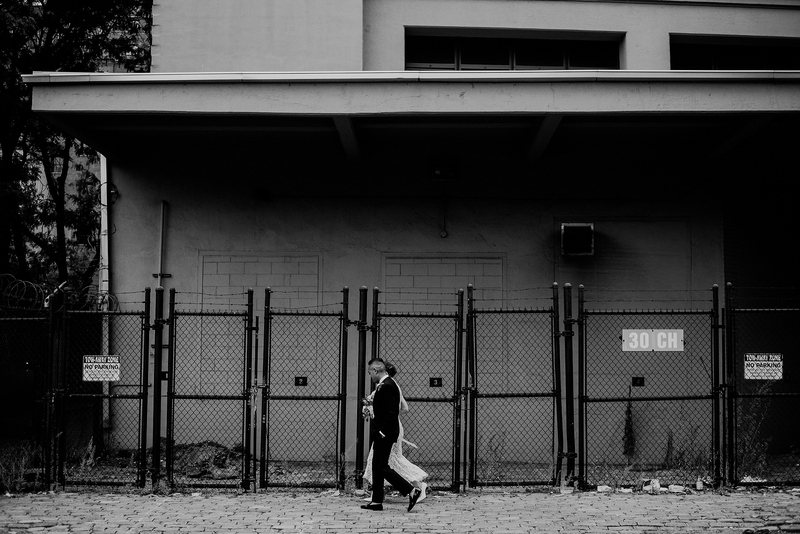 The mix of cultures, people, buildings and architecture, I could spend days documenting it, but alas I had only a few hours. 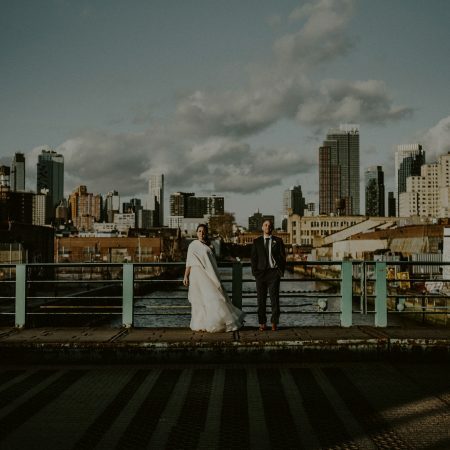 We started at One Hotel in the Dumbo section of Brooklyn, overlooking the Brooklyn Bridge and Manhattan, and ended up in Gowanus at the Green Building. 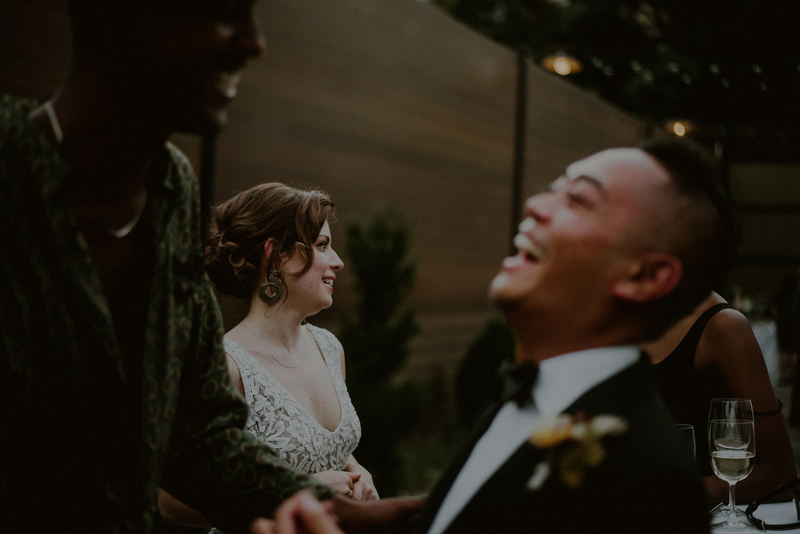 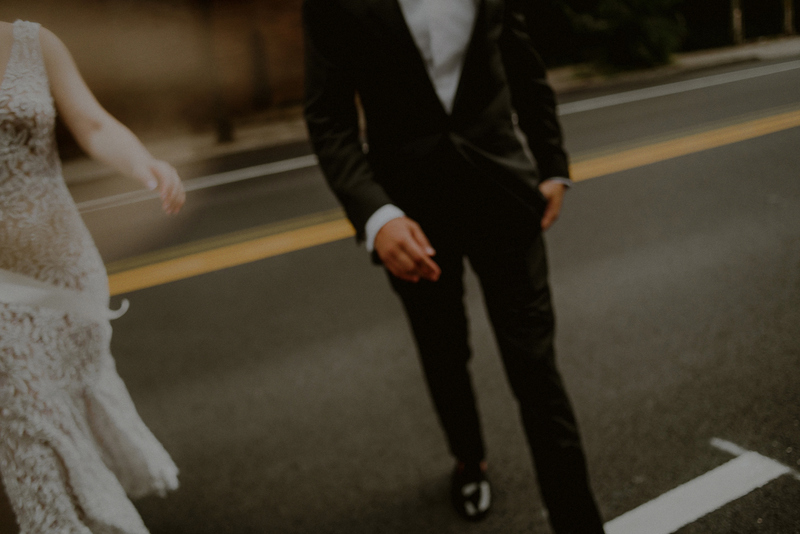 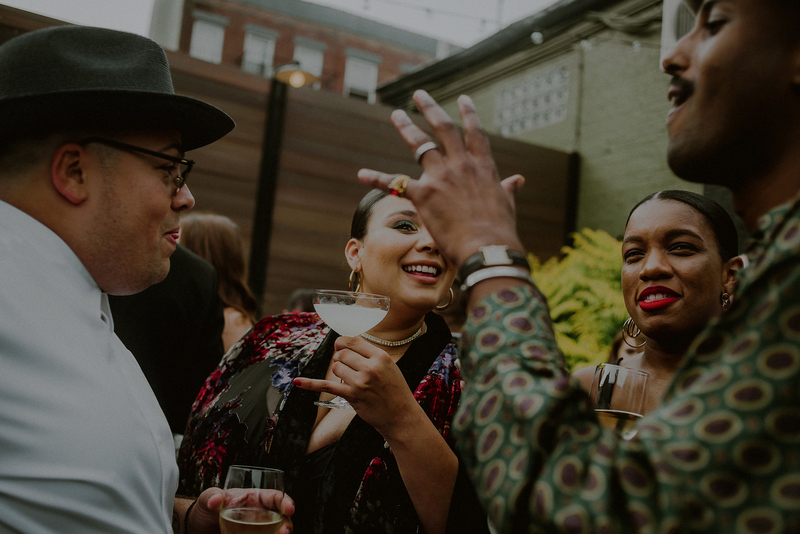 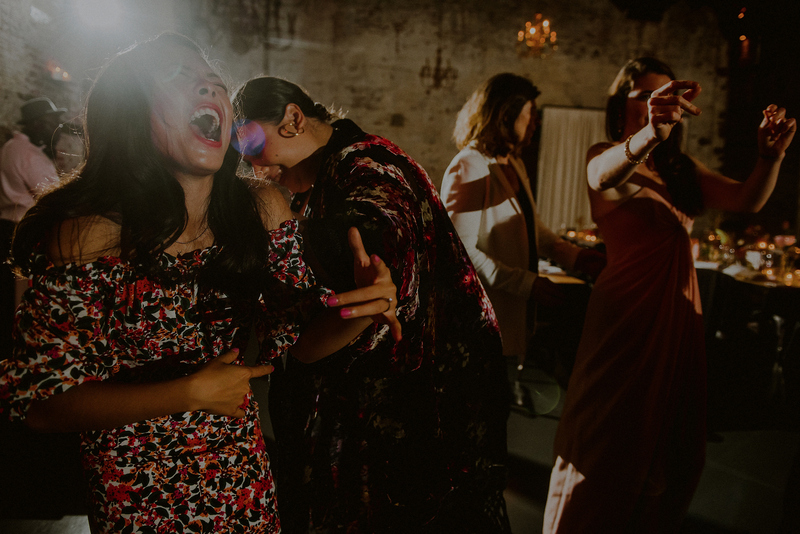 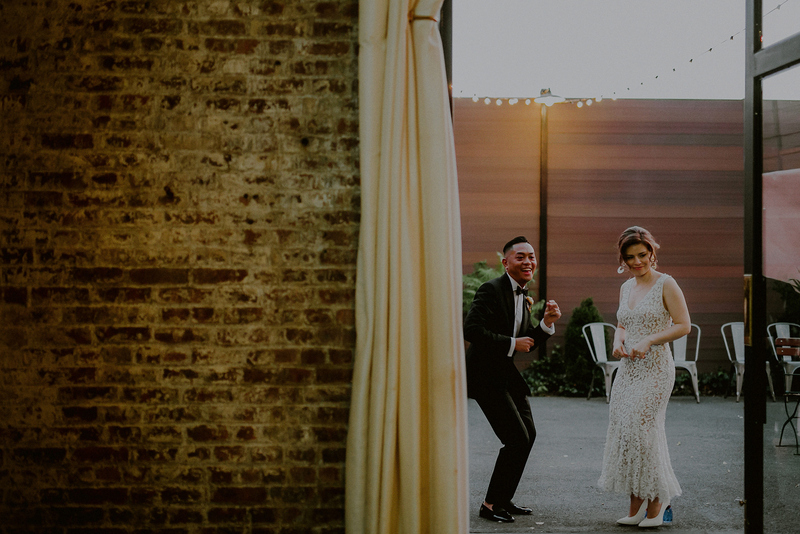 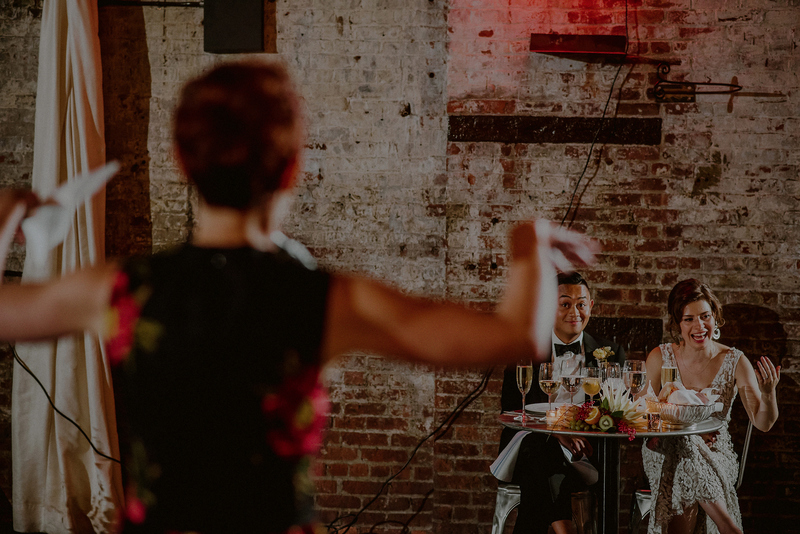 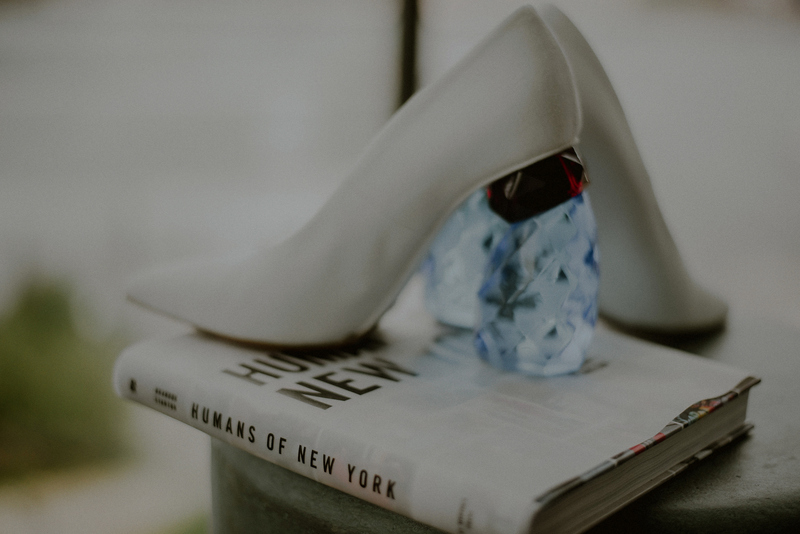 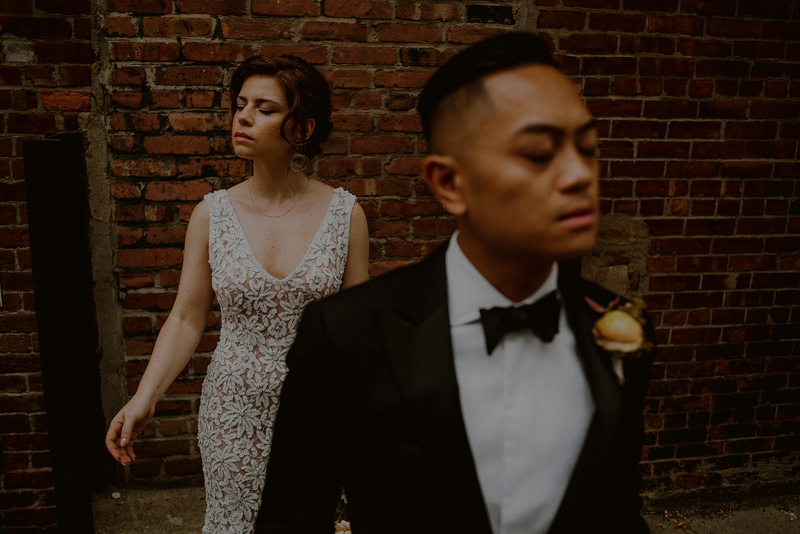 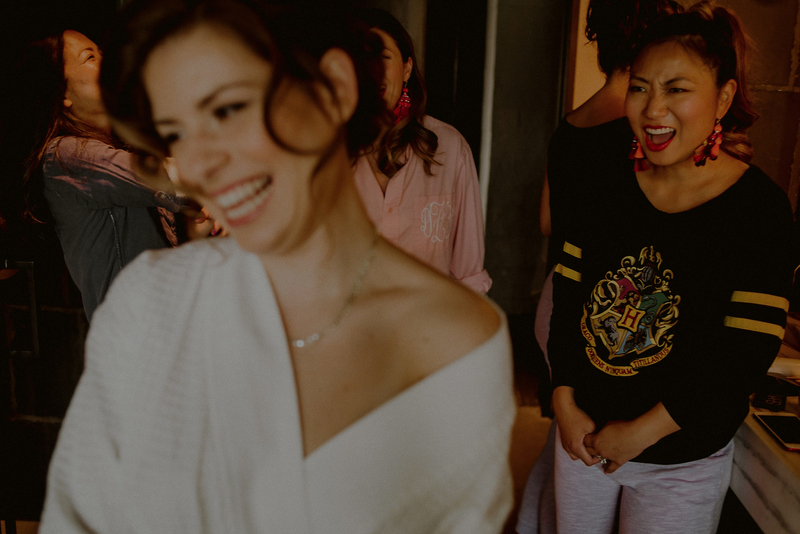 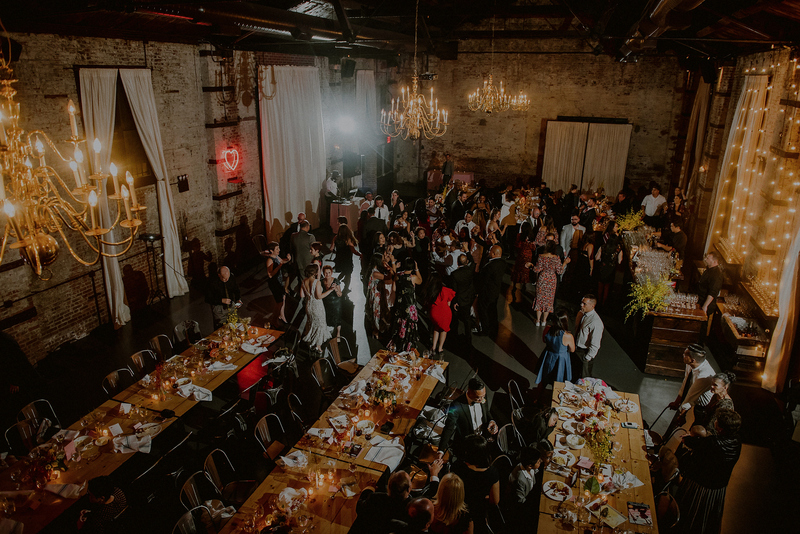 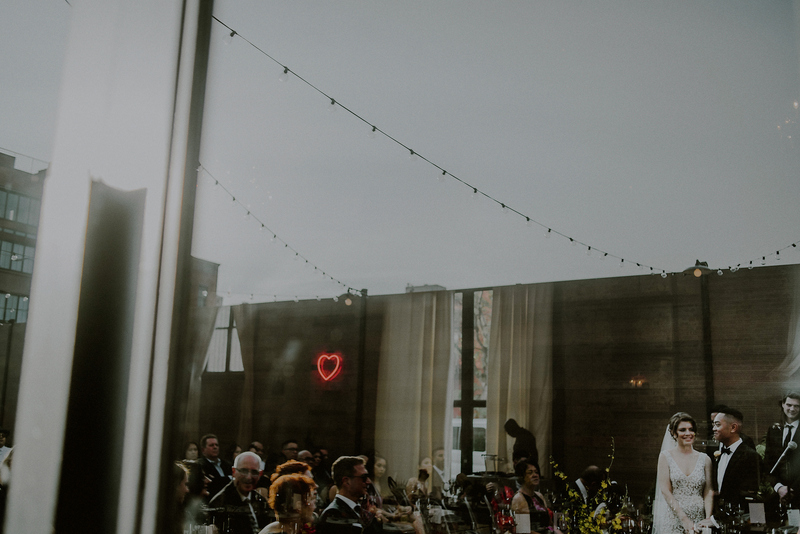 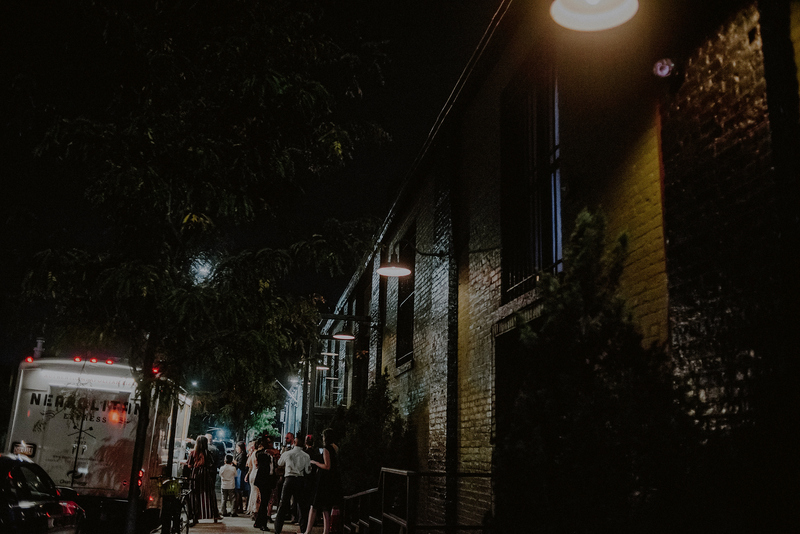 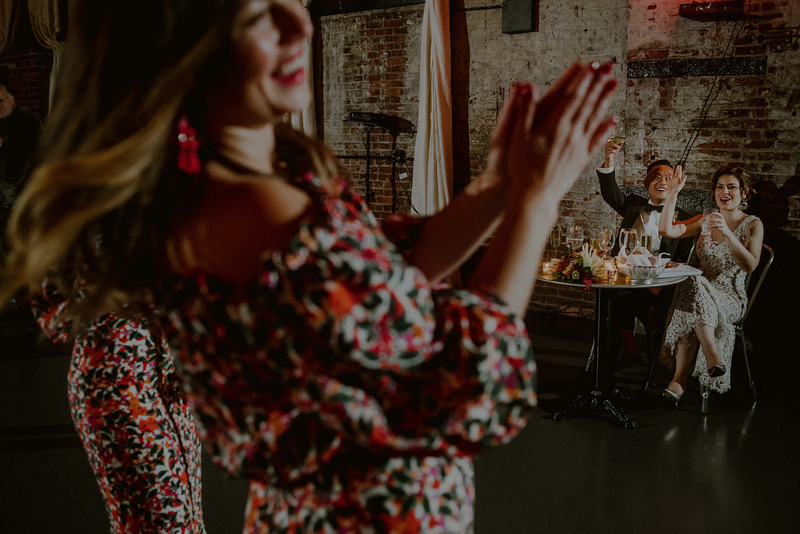 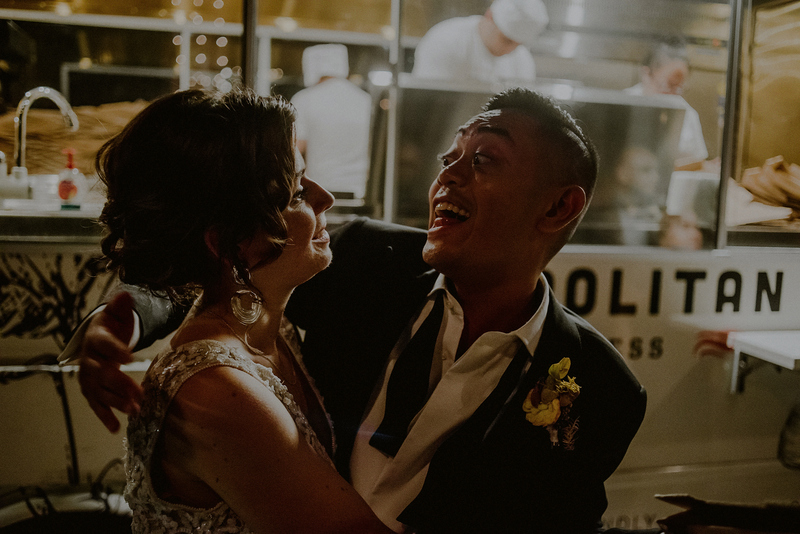 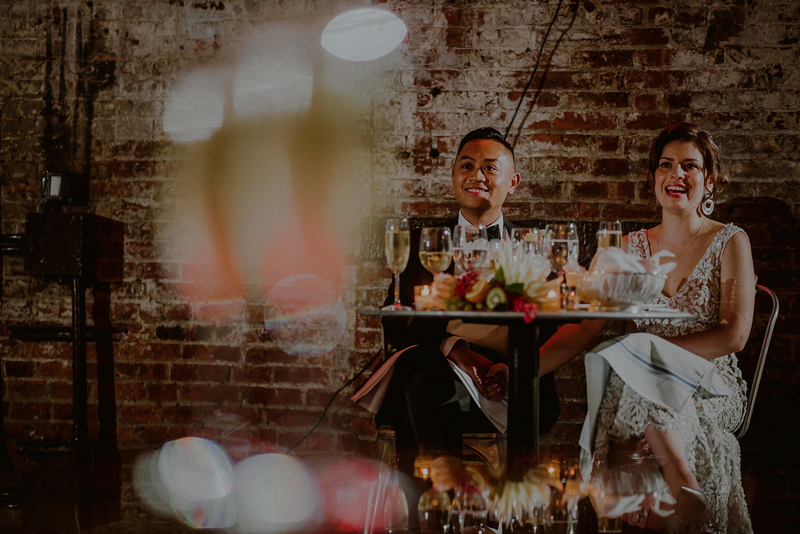 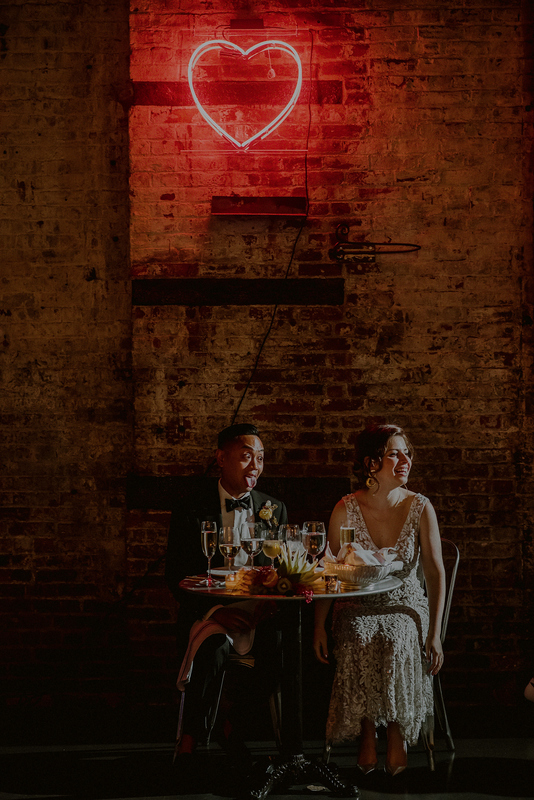 The mix of the rustic wedding venue with a non-traditional city chic vibe was just a perfect fit for these two, who partied up the whole house through to the end of the night – ending in true NYC style, with a pizza truck parked outside of their wedding venue to end off the night! 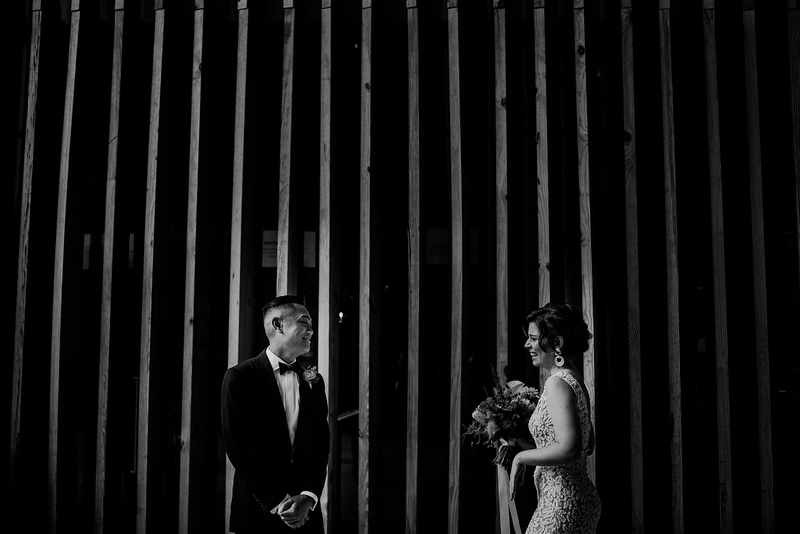 Here were a few of my faves! 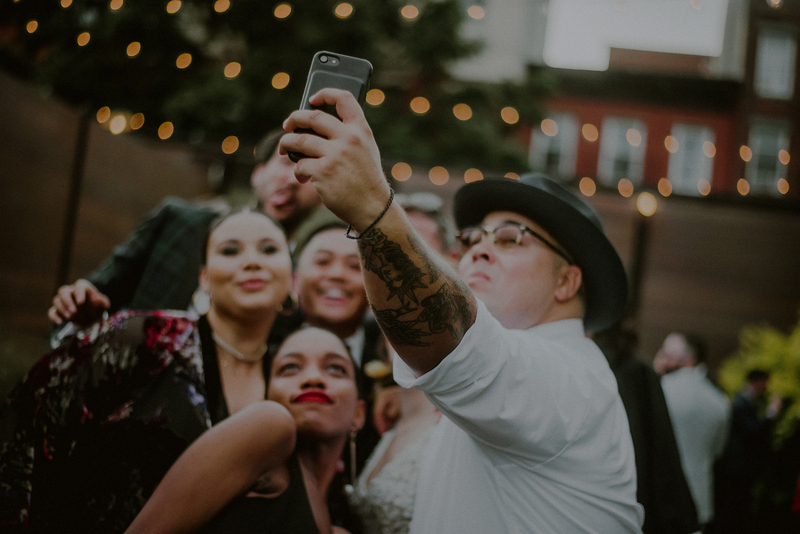 oh, and I got an extra special 2nd shooter all the way from Chile, so shout out to Matias Gonzalez for his great shots added to the mix too!